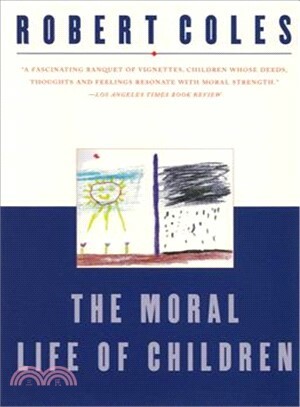 In this searching, vivid inquiry Robert Coles shows how children struggle with questions of moral choice. Bringing to life the voices of children from a rich diversity of backgrounds, he explores their reactions to movies and stories, their moral conduct, their conversations and relationships with friends and family, and their anxieties about themselves and the fate of the world. Whether they are from the poorest classes of Rio de Janeiro or middle-class America, these children lead lives of intense moral awareness.